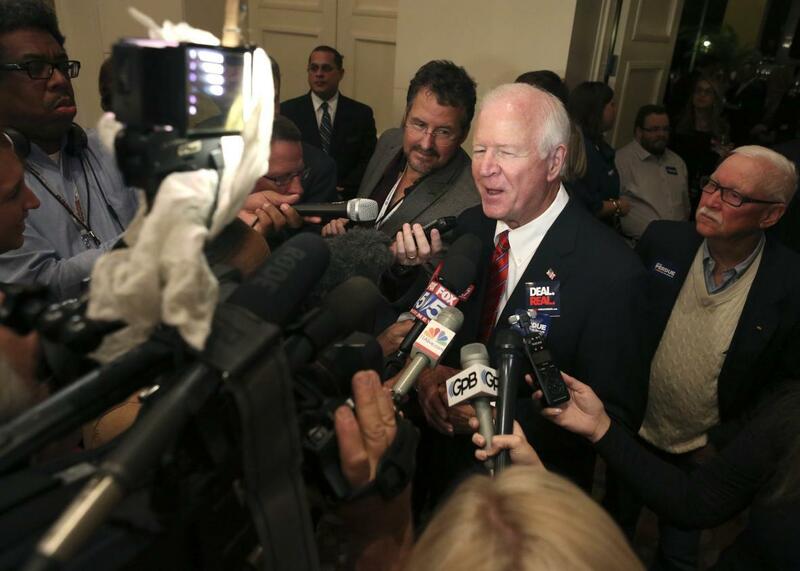 Saxby Chambliss wants Edward Snowden hanged on the courthouse square. Former Republican Sen. Saxby Chambliss, who recently declared his support for the public execution of Edward Snowden. Executions are, in fact, brutal, savage events, and nothing the state tries to do can mask that reality. Nor should we. If we as a society want to carry out executions, we should be willing to face the fact that the state is committing a horrendous brutality on our behalf. Chambliss’s enthusiastic vision of a public hanging suggests he is willing—eager, even—to embrace the “horrendous brutality” of capital punishment. He may espouse a disturbingly savage vision of retribution. But at least he’s candid about what he supports.